We gladly waved goodbye to the construction equipment on lower Western Avenue this week. The chasm at Union and Western has been filled in and the street is now reopened to two way traffic. The detour is gone. Lots of street parking is now available, so don’t hesitate to come on down and see us! Spectacularly beautiful, the Douro River’s precipitous terraces are the birthplace of port, Portugal’s celebrated fortified wine. But this region also produces sensational table wines which we’ve recommended for years, and these wines are finally gaining traction with wine critics. We were fortunate to get a personal update on this area from Sophia Bergquist, owner of Quinta de La Rosa over lunch last week. 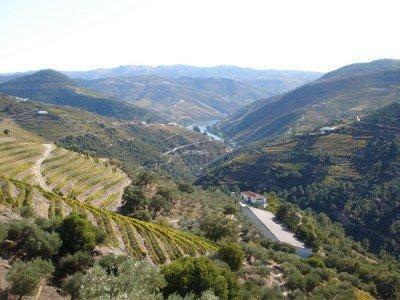 Somewhat similiar to France’s wine estate classification system, in the Douro, grapes are graded from A to F based on the quinta (estate) that produced them. The steeply terraced vineyards can only be harvested by hand which guarantees gentle treatment of the grapes and selection of the best fruit. Sweltering summer heat ensures that grapes are fully ripened and generate structured reds with long ageing potential. Four out of the last six vintages (2003, 2004, 2005, 2007) in the Douro were outstanding. Quinta de La Rosa’s fruit is all Grade A and the estate has been family owned since 1815. One of the first in the region to produce table wines, they are such a hands-on operation that owner Sophia herself has even jumped in to pick grapes during harvest. For fans of plush, complex, full-bodied reds, the wines of the Douro should not be missed! 2007 Vale da Clara, Douro Red wine ($11.99) Quinta de La Rosa purchases the fruit for this wine, which is a perennial staff favorite here at The Spanish Table. 2007 was a very good year in the Douro, giving Vale da Clara rich and perfectly ripened black fruit. With notes of black olive and a touch of herbs, it has ripe tannins and a long, smooth finish. It’s a great quaffer! 2006 Quinta de La Rosa Douro Tinto ($19.99) A blend of grapes that are used in port wine, this elegant red table wine is made from hand-picked, estate grown fruit. Enticing floral and ripe fruit aromas make it hard to tear your nose away from the rim of the glass. On the palate, delicate flavors of black cherry and currant have lift and a persistent minerality. Silky tannins and great balance make this wine a pleasure to drink. 2005 Quinta de La Rosa Douro Reserve ($42.00) Vintage 2005 in the Douro was rated 93-95 by The Wine Spectator, producing “balanced and powerful reds.” The Quinta de La Rosa Reserve is no exception. A rich and juicy red, it displays notes of coffee and smoke, earth and minerals. It’s got the stuffing to age well for another five years, and it will be a big hit now with any fan of muscular reds. 2006 Poeira 28 Barricas Douro ($54.00) Quinta de La Rosa’s winemaker, Jorge Moreira, owns his own north facing plot uphill from QdLRosa and Poeira is his personal project. Made from old vines, only 28 barrels (barricas) were produced. Terroir driven, Poeira is distinctive, angular and restrained. Loaded with elegance and finesse, it’s brooding black fruit is concentrated with notes of crushed rock. It’s got the backbone to age well for through 2017, although it’s absolutely delicious right now. Throwing a Super Bowl party? Our favorite party foods are grilled chorizo sausages (try the GEM Basque chorizo which is now back in stock!) served with slices of Ibsa Roasted Red Pepper strips. A cheese plate is always a hit – we recommend a mix of sheep’s milk cheese such as Roncal or Nisa, Caña de Cabra goat cheese, Young Mahon cow’s milk cheese and a creamy blue cheese such as Bleu de Basque. Serve alongside Spanish Tapas Flatbreads which are now back in stock, in Rosemary and Manchego Cheese flavors. And which beer to serve? We’ve got Estrella Damm beer from Spain, Casa beer from Morocco, Sagres beer from Portugal, Tecate and Bohemia beer from Mexico. Our new sister store, Paris Grocery, has an outstanding Facebook page with their newest cheeses, charcuterie and wines. Check it out and become a fan. The Spanish Table wine website for Spanish, Portuguese, South American vinos as well as Madeiras and ports. Orders are shipped from our Berkeley CA store which may have different inventory and prices than our Seattle store. Click on The Spanish Table to purchase food, books, cookware and other non-wine products. Padron pepper seeds: Spring can’t be far behind when the seed packets roll in the door! 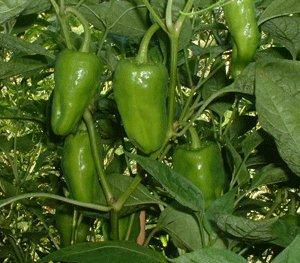 Start these indoors early, so that the plants will be full size by June and ready to start producing peppers. 5 liter plastic jugs of EVOO $49.99 We’ve had many requests for large containers of extra virgin olive oil since we ran out of the Ybarra brand. We’ve now got Sol de La Mancha brand in stock. A new shipment of cazuelas arrived Monday. We’re now restocked with all sizes, in charcoal, and traditional earth color. We had the good fortune this week to re-taste some of the excellent current releases of esteemed wine importer Jorge Ordoñez, hosted by National Sales Manager Sara Floyd, M.S. And best of all, these wines were poured at two of our favorite Spanish restaurants with memorable foods to match. It was a compelling demonstration of how a well chosen wine enhances food. On Wednesday evening at Taberna del Alabardero (http://www.alabardero.com/seattle/index.html), the meaty Sauteed Pompano with Almonds and Ham, Navarra style, was fantastic with medium bodied and silky 2002 Sierra Cantabria Reserva Rioja ($19.99). Apple tart dessert with cabrales ice cream was divine paired with elegant stone-fruit and citrus flavored Victoria Moscatel dessert wine from Malaga ($29.99). Thursday at noon found us at Olivar (http://www.olivarrestaurant.com/olivar.html) on Capital Hill. Over three hours, seventeen wines paired with scrumptious tapas served family-style made for a darned good way to spend a rainy afternoon. Grilled scallops with fried shallots and corn salad paired fantastically with minerally and delicate 2008 La Cana Albariño ($15.99). 2008 Botani dry Moscatel from Sierras de Malaga ($19.99)was a perfect match to matchstick slices of manchego and red apple, tossed together with citrus. We always leave these restaurants with savory memories and the satisfaction of a great dining experience. If you can’t afford a trip to Spain, spend an evening at one of these restaurants and have a taste of Iberia right here at home! WE WILL BE OPEN ON MONDAY 9/7 (LABOR DAY) FROM 11 AM TO 5 PM. 2008 Shaya, Rueda ($14.99) Naia was a customer favorite and it was a sad day when we learned that it would no longer be available. Importer Jorge Ordonez has replaced Naia with Shaya, a new project with the Gil family of Jumilla. Produced from old vines, the sandy soils make it possible that many of the vines are over 100 years old and ungrafted. Grassy aromas with complex grapefruit notes, this balanced white is racy with a persistent finish. And the same price as Naia! ZOE MEATS BACON Those of you that have tasted the Zoe Meats Chorizo will be big fans of Zoe’s bacon. Dry cured and apple wood smoked, these thick meaty slices of bacon do not shrink when cooked like bacons curied in brine. Great for BLT’s! These kalamatas are fleshier and less salty than our previous batch. They are in a red wine brine. Great for salads, omelets and pasta dishes. $8.99/lb. This cheese is made throughout the region of Castillo y Leon from milk coming from Churra and Castellana breeds. It is slightly granular with a compact texture, buttery with rich aromas. It is a table cheese that can be enjoyed alone or accompanied by quince, which accentuates its characteristic flavor. $15.99/lb. 2001 Finca Valpiedra Reserva Rioja ($18.99) Close out price – was $21.99! Conde de Valdemar’s single estate Rioja, Finca Valpiedra is a spectacular 80 hectare plot characterized by pebbles and limestone. The grapes are hand picked, manually sorted and aged in new French oak for over 12 months. We’ve always loved this Rioja and when the distributor had to close it out, we bought all of their stock. Let this breathe for 20 minutes to release its concentrated black cherry flavors. Earthy with balsalmic notes, Valpiedra has silky tannins and a persistent finish. Wonderful with lamb chops or paella! Clay Portuguese ceramics. Olive serving dishes in assorted styles and colors: brown, white and gray. They make great gifts! Next Tuesday night, we are flying off to Oaxaca for a week of tasting moles and steeping ourselves in the atmosphere of Los Dias de Muertos. Rooted in pre-Columbian rituals, the annual, decorative ceremony pays respect to the departed. The markets and park stalls will be filled with sugar skulls, paper-mache skeletons and marigolds. While we are gone, Isaac Rivera from our Santa Fe store will be helping out here in Seattle again. If you met him when he was here last May, drop in and say hello. COPPER CATAPLANAS: These Portuguese clam cookers are back in time for Christmas but at much higher prices ($80.00 to $160 each). 4 sizes, 23cm, 26cm, 29cm & 33cm. New flat bottoms and shrink wrapped without being lacquered making them easier to use (Available Friday, October 24th). BLACK GLAZED CAZUELAS: What we expect to be a one-time import, we have brought in some open cazuelas and some bean pots with lids glazed in black. 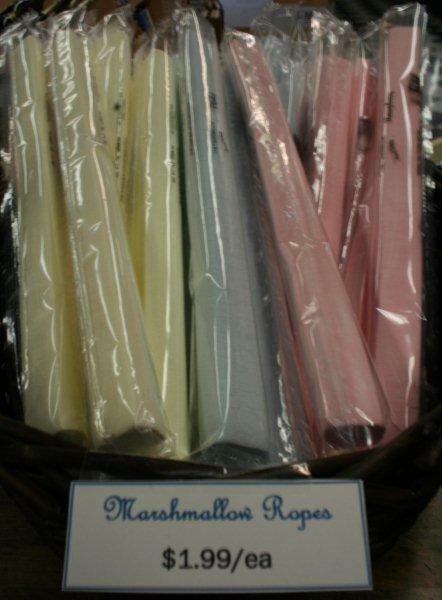 Our supplier gave us a price break on these so if we do import them again, it will be at a higher price. BANYULS MUSTARD:This is coarse mustard with French-Catalan Vinegar of Banyuls, a touch of water, mustard seeds, Spanish sea salt containing no anti‑caking or flowing agents and a dash of turmeric to keep the color. DIJON MUSTARD: This is what Dijon style mustard should be: mustard seed, water, vinegar, sea salt. DIJON TRUFFLE MUSTARD: The addition of a substantial ration of truffle bits and truffle essence to this silky mustard will take your jamon y queso on baguette up more than a notch. What you will have is a heavenly bocadillo. RUSSIAN MUSTARD: Not from Kitty Keller – a Gorbachev Babushka doll adorns the label of this post-cold war, imported hot mustard. 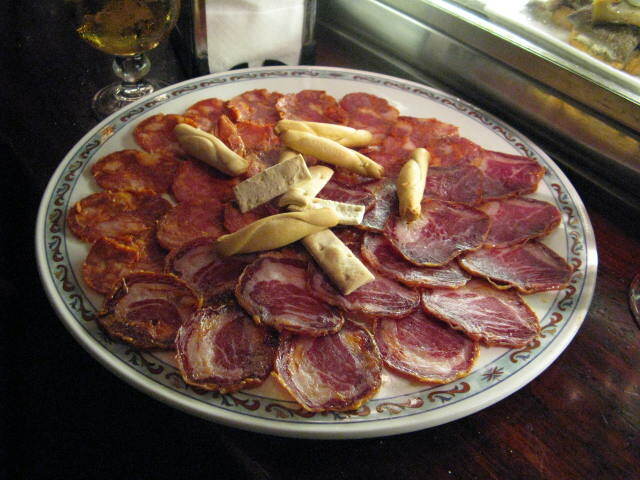 MONTCABRER: Spanish Table Exclusive! This beautiful charcoal and grey rind wheel of cheese is made by the famous cheese maker, Josep of Nevat. A Catalonian original, this semi-firm goat cheese is bathed in vegetable oil and charcoal and aged for 90 days. The texture is creamy and slightly chalky. The flavors are sweetly herbaceous with mushroom overtones, and a subdued tangy finish. DOM VILLAS QUEIJO DE VACA CURADO: Dom Villas is a cow’s milk curado aged 6 months. This Farmstead cheese is made on a small cooperative of four people near the costal area north of Porto Friesia, Portugal. The texture is creamy and springy. 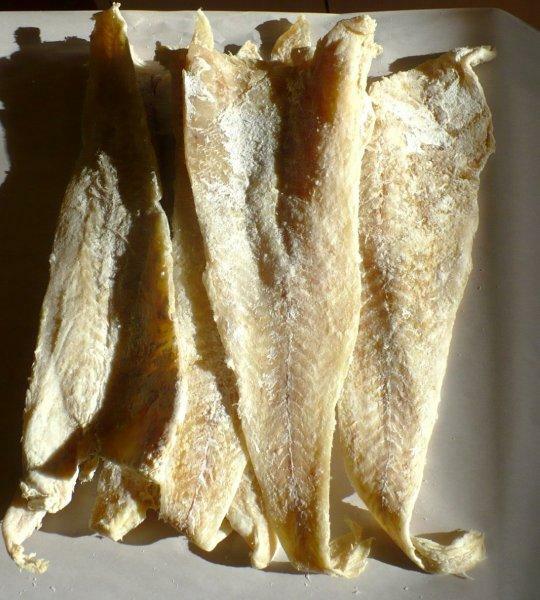 Dom Villas is washed in brine to enhance its herbaceous mildly piquant buttery flavors. BLACK TRUFFLE SALT: Kitty also combines black winter truffle powder and truffle essence for flavor and truffle scent. Election night, what could be better than a bottle of chilled Cava and popcorn dusted with Black Truffle Salt? SAFFRON SALT: Simply stellar Spanish sea salt with bits of saffron threads and a tasty custom ground saffron powder. This is terrific dusted over shrimp to be grilled or rubbed on chicken which turns a beautiful color when roasted and has great flavor! PIQUILLO BLOW-OUT: This week, Napoleon Piquillo Peppers from Peru are a beat-the-Euro, low, low price of just $2.99 a jar. Stock up while our floor-stack lasts! POEMA BRUT CAVA $8.99: Crisp night air and cool coastal waters translate into bright and juicy tasting citrus and sea shell which compliment this sparkler with its aromas of pears, toast and orange zest. Price just reduced from $10.99! TERRAI BLANCO MACABEO CARIÑENA, $6.99: Floral, fruity, tropical flavors with a bit of a tart citrus finish makes this white wine perfect for sipping while you catch the latest election shenanigans. 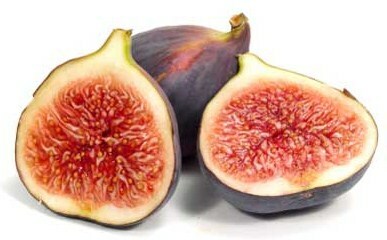 Or turn off the TV and pair it with cheese and one of our fig jams. NUNTIUS CARIÑENA ‘07, $12.99: After tasting 25 variations, Bellingham importer Basilio Grueso of Casa Ventura Imports came up with this power packed wine blended from garnacha, syrah and tempranillo. Earthy and smokey with hints of rose petal, you won’t find a better bottle of wine under $15.00. Look for the red label with a branch and a bird. PLAVAC CROATIAN RED DRY WINE: This Dalmatian red from the Dingnac winery is reminiscent of the village wines made in Spain 20 years ago and sold to people who brought their own 5 liter jug to the winery along with a handful of pesetas. The donkey loaded with wicker saddle bags filled with grapes telegraphs its pre-Parkerian character, unspoiled by flattery or adulation. At $15.99, it is neither a value nor a discovery but it is a trip down memory lane. 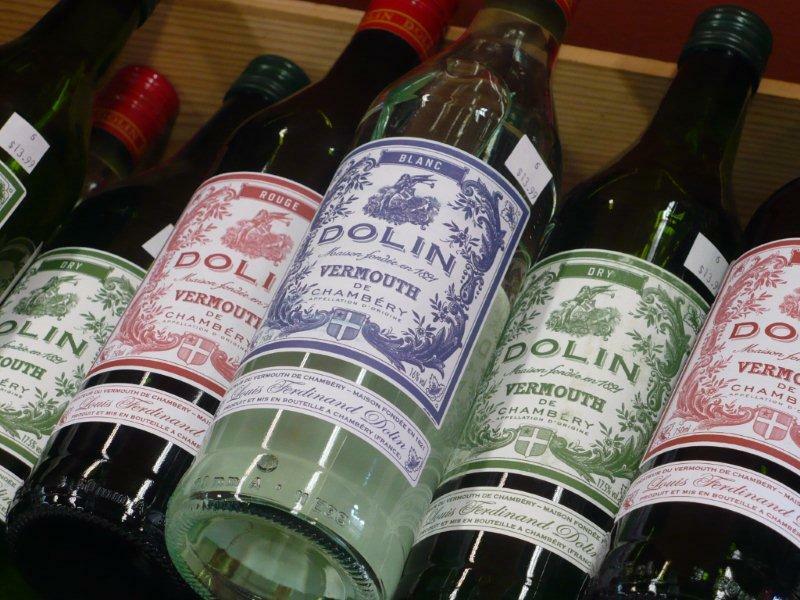 Drink it with eggplant baked in Ajvar. BOOK: SPAIN A Culinary Road Trip, Mario Batali with Gwyneth Paltrow: Companion to the PBS television series, this book is filed with fun photos of both food and celebrities; travel tips and great recipes. Now in stock! By the way, if you want to participate in Day of the Dead, here at The Spanish Table we have folding paper altars, greeting cards, books, papel picado banners, paper mache skulls and plastic molds for making sugar skulls so that you can have your own Day of the Dead celebration. We also have a range of Moles so you can prepare your own Day of the Dead feast.